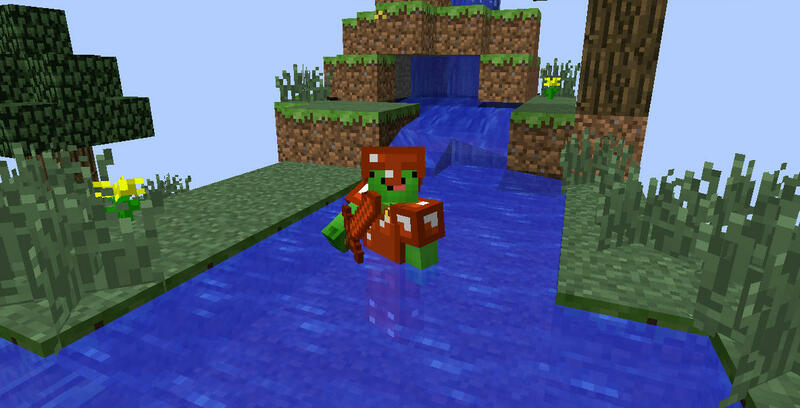 The Pun Mod for Minecraft 1.7.4 is not what you’d at first expect. When I first saw it’s title, I thought it was about puns, but no in fact it serves as a complete overhaul of Minecraft features and adds a tonne of new features into the game. Created by the developer “Gibby008”, the mod has next to no bugs and is updated regularly for all of the new patches of Minecraft. There is no real way to use the Pun Mod you first of all need to download it with Minecraft Forge and then you can load up your latest save game. When loading all of the mods features should be automatically enabled. This mod adds a tonne of new armours into the game, all of which can be crafted with the vanilla recipe. To craft these new armours, you’ll first need to mine the new ores, of which there are plenty. 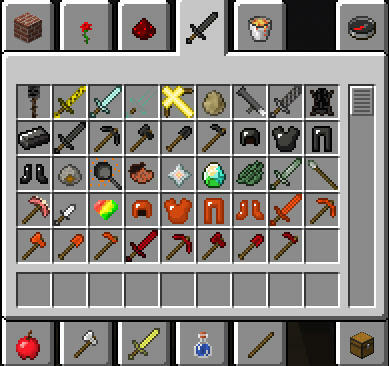 The Pun mod also adds a whole new set of tools and weapons in to the game. This mod takes advantage of Minecraft Forge, and also implements connected textures and more. This mod can be installed for the latest patch of Minecraft 1.7.4. Next, download the Pun Mod and drag and drop it into the .minecraft/mods folder of your Minecraft directory. There are currently no public changelogs for the Pun Mod.